ARP carburetor studs allow for easy installation of carburetors and gaskets. 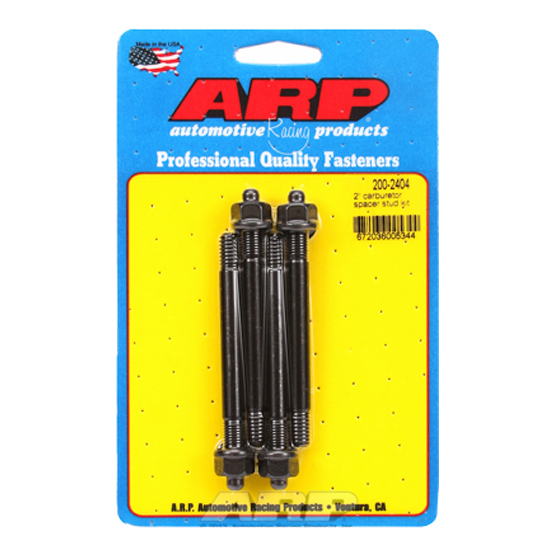 ARP is known for its high quality bolts and studs. These studs are designed to be used with a 2 inch spacer.